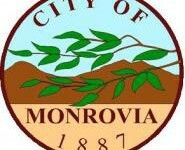 Do you have a project or non-profit in Monrovia that could use the Rotary’s assistance? If so, complete the form below to request a donation from the club. Someone from the club will contact you to follow up on your request.